Formed a mere two years ago, Germany's DeVicious has hit the ground running by releasing no less than six music video singles in advance of their first album. Additionally, the band has established a significant social media presence from Facebook to Twitter to Instagram to get the word out. 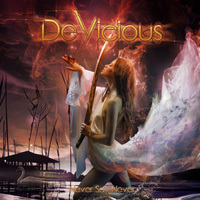 Composed of international musicians, DeVicious will drop their debut album, Never Say Never through Pride & Joy Music. 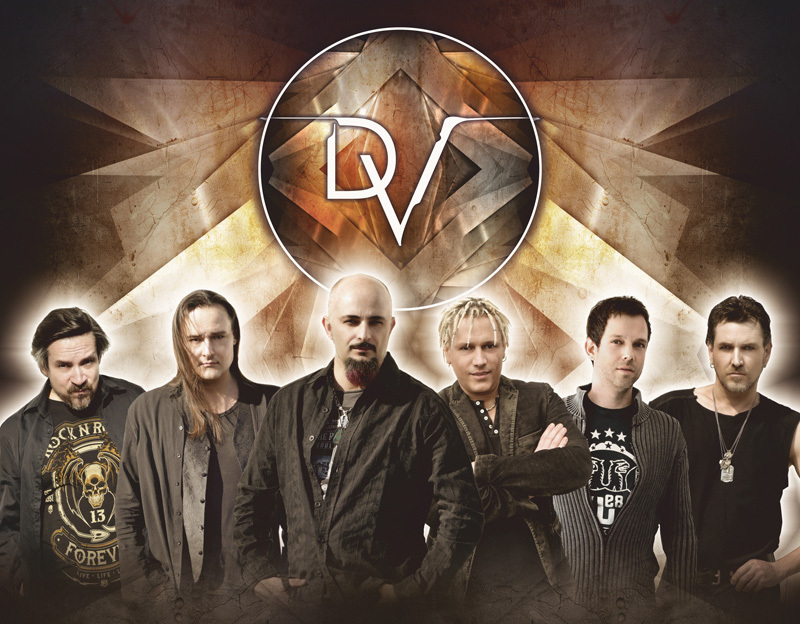 With little apology, the DeVicious sound revisits Eighties AOR melodic hard rock. There's no mistaking the quintessential elements: twin guitar harmony, flashy guitar solos, rock rhythm and groove from the bass and drums, a positive piano and synth presence and, finally, soaring lead vocals and accompanying delightful vocal harmony. Mentioning some highlights from that list, Serbian singer Zoran Sandorov (aka Mister Sanders) has a strong and melodic voice with a crisp delivery. And guitarist Radivoj Petrovic delivers some classic and thrilling solos. Also, you'll notice Denis Kunz's piano and synths guiding many songs here, including Everything and One Track Mind, by example. The latter song is indicative of DeVicious both fusing and transposing heaviness with AOR sensibility. Yet, some stronger rockers come with Hand In Hand, Calling Angels, and Never Say Never, which opens with a fine bass line. You'll find some traditional ballads with the chick-friendly A Night To Remember and the solemn The Silence, which bass player Alex Frey wrote after the death of his father some ten years ago. In the end, you'll find DeVicious' Never Say Never to be a solid and entertaining album of AOR melodic hard rock featuring fine songwriting and exceptional musicianship. Recommended. 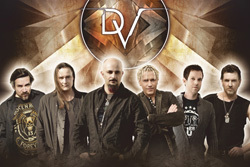 You'll find DeVicious' Never Say Never to be a solid and entertaining album of AOR melodic hard rock featuring fine songwriting and exceptional musicianship. Recommended.